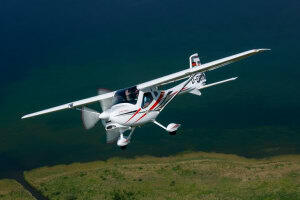 RAAus is focusing on Fitness to Fly for both pilot and aeroplane as the theme for National Safety Month. 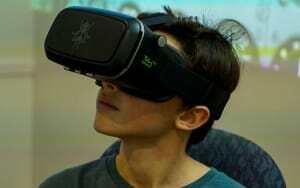 One new member joins the RAAus board. 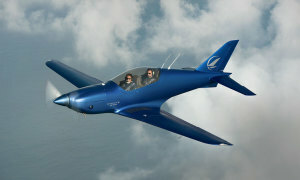 German manufacturer Flight Design has new owners after the liquidators sold the company and assets this week. RAAus will no longer issue ASICs after a boardroom decision to stop. 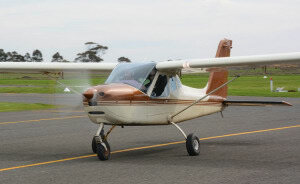 Foxbat Australia's Peter Harlowe tackles the mysteries of why LSAs often balloon or float on landing. RAAus CEO Michael Linke is among several speakers scheduled for the Safeskies conference in October. 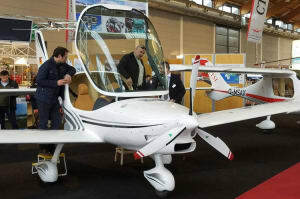 Flight Design has unveiled a new low-wing aircraft that has been designed especially for a South Korean government order. 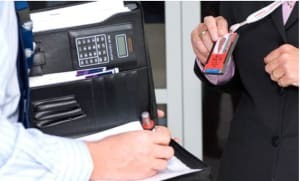 RAAus has released a new survey prior to reviewing their strategic plan. 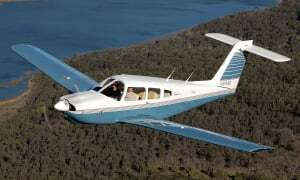 Two of Germany's major recreational aircraft manufacturers, Remos and Stemme, announced yesterday that the companies have merged. 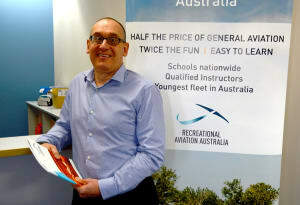 RAAus CEO Michael Linke has told Australian Flying that the organisation has no interest in administering four-seat aircraft. 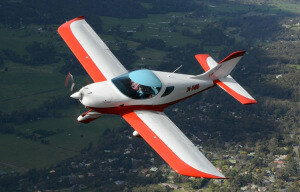 RAAus will take part in a Safeskies seminar at the Australian International Airshow in March. 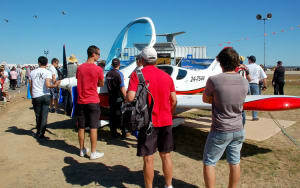 RAAus has arranged free entry to the trade days of the Australian International Airshow for members. 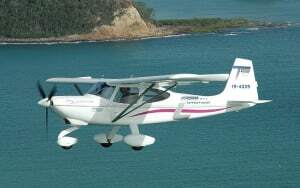 Two Blackshape Prime recreational aeroplanes have been put on the static display schedule for Avalon. 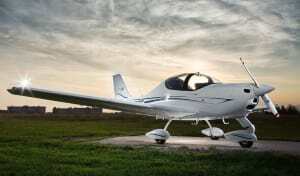 Tecnam has introduced a second-generation version of its popular P2002 Sierra light sport aircraft.